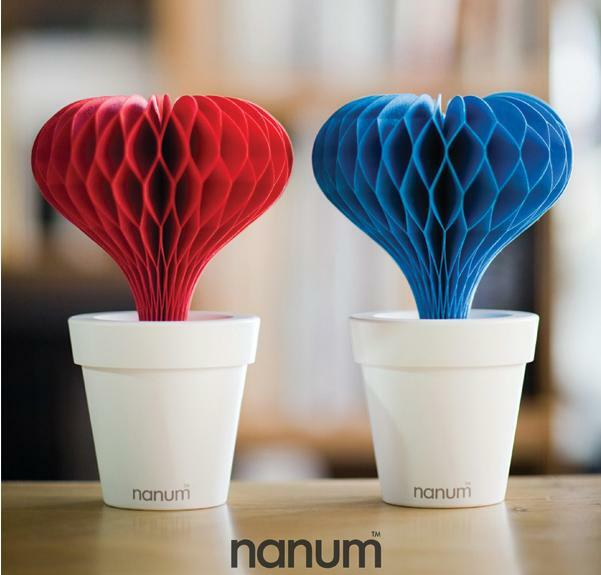 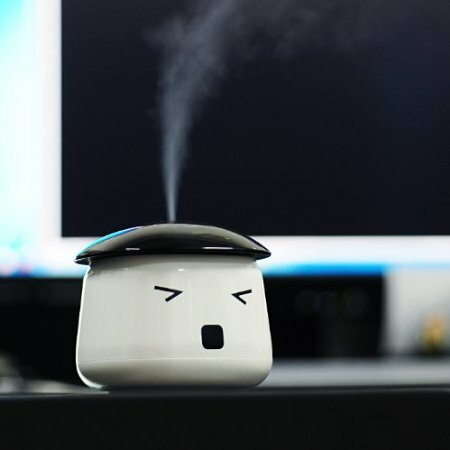 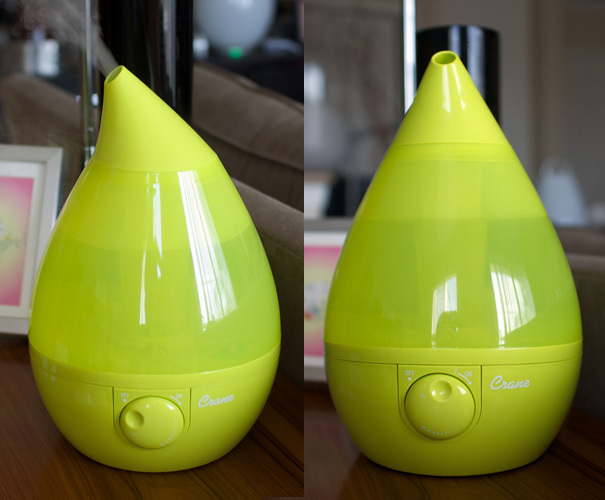 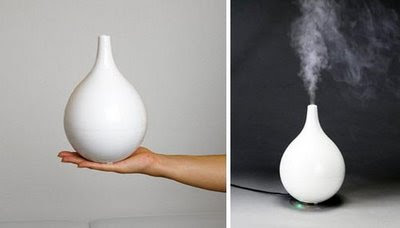 For those who lives in a dry weather or from over exposure to air conditioning, these 'Creative and Modern Humidifiers' gives you refreshing relief so you can avoid drying up in style. 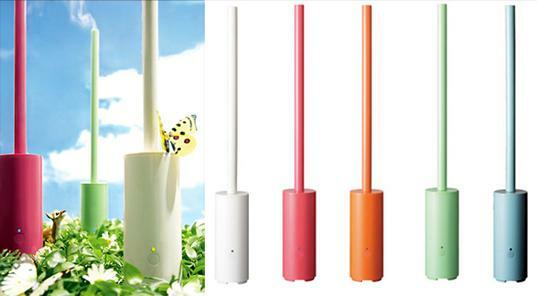 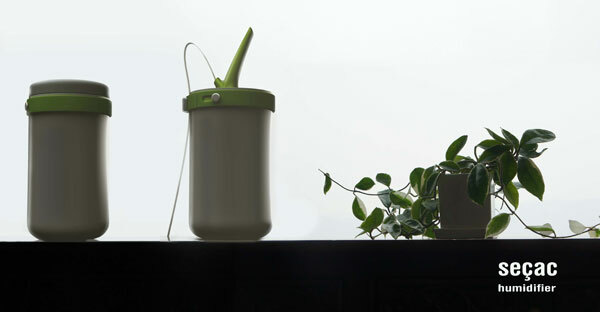 Secac Humidifier: Designed by Wonsang Lee they come as simple white buckets with greenrims and handles. 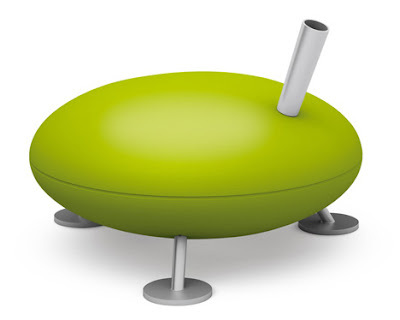 The top looks like a sprout that sits on the top of the water inside the bucket. Once powered on, the sprout moves downwards over the water, turns it into steam and pushes it out into the air. 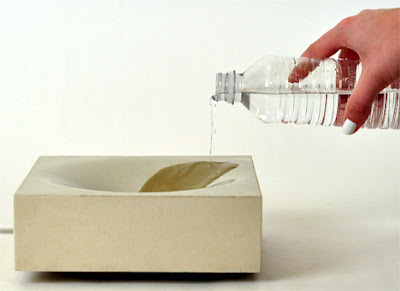 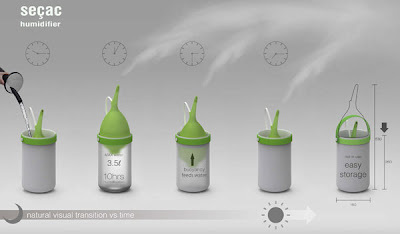 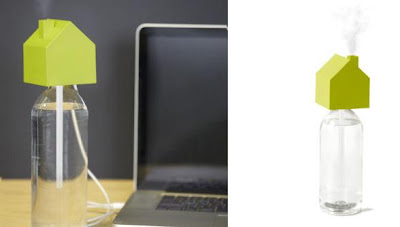 Bottle Humidifier: This bottle-shaped desktop humidifier is USB powered, can hold up to half a liter of water in its glass base and works for 13 hours per fill. 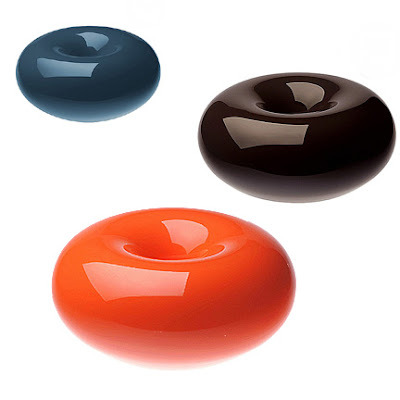 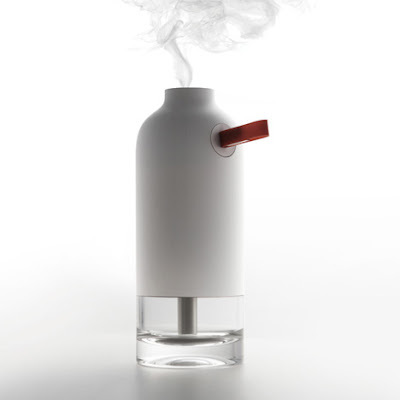 Fred Humidifier by Swizz Style: Designed by Matti Walker, this round shaped humidifier stands on its three legs, steam comes out through the tube on the top. 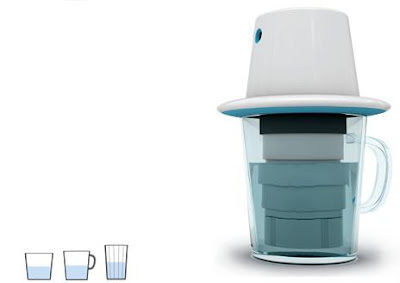 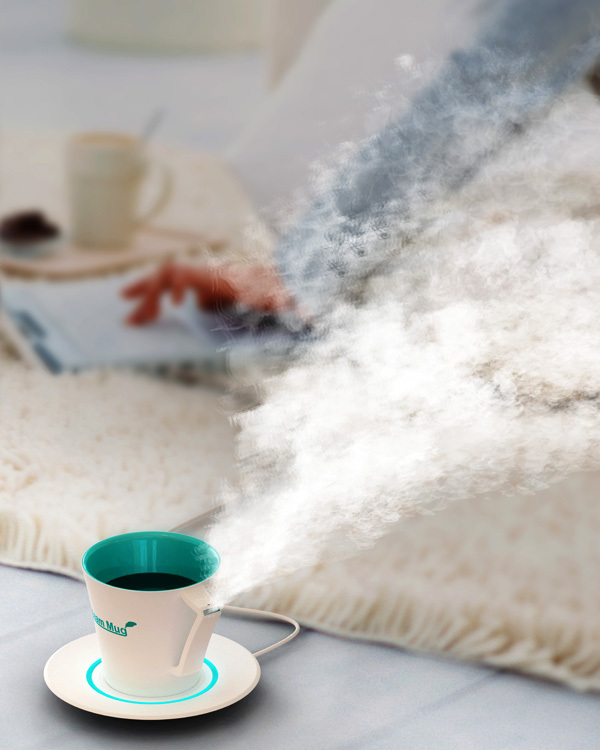 Steammug: It's a personal humidifier that uses up the leftover water from your drinking cup, to humidify the room. 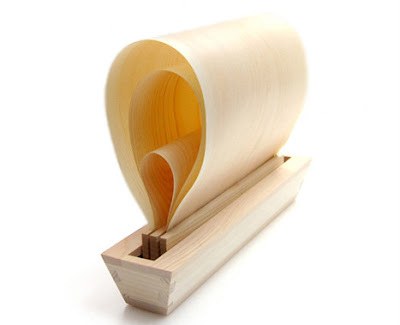 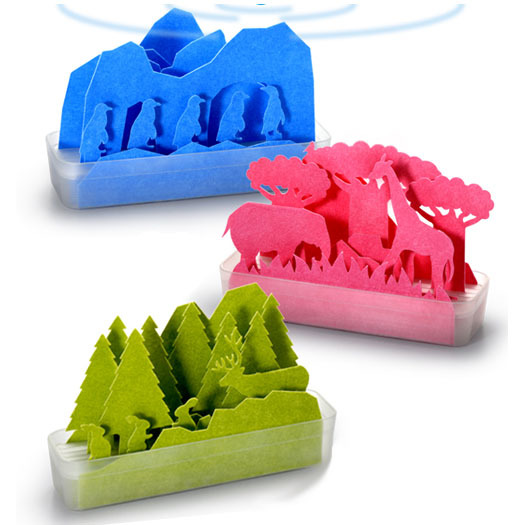 15 Coolest Kitchen Gadgets and Kitchen Tools - Part 15.